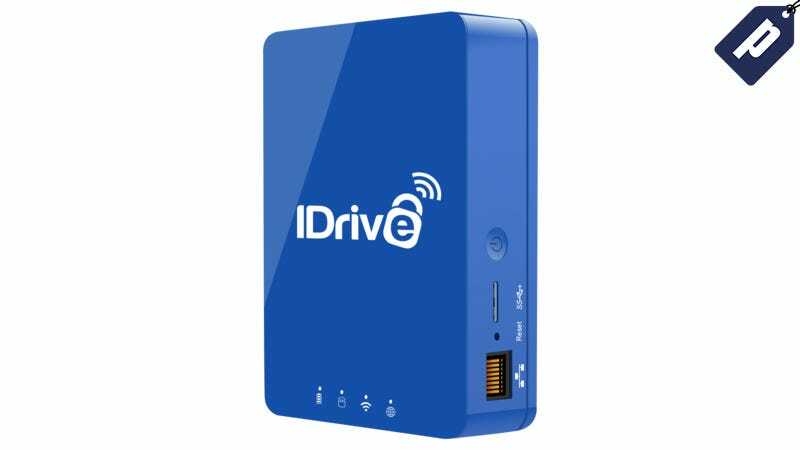 IDrive One is a full 1TB of storage with 802.11ac wireless protocol so you have faster access and extended range wherever you go. It uses a secure 256-bit AES encryption with an optional private key, so you can stream content and back up files with complete cloud security. Get a free year plus an IDrive One that’s wifi enabled for $39.50, a savings of 60%. Full details here.